LSP Kit Database data collection thread! I thought I might start a thread whereby I can throw various kit questions out to the membership in order to clarify certain ambiguities in the kit database. I'll keep this as an ongoing thread, as there are plenty of questions to be resolved yet! The 8 volunteers editors are also free to use this thread too. If you have this exact issue, can you clarify the kit number for me? It's listed in the database twice, as both '85-4663' and '85-463'. I suspect the latter is correct, but would like some certainty before hitting the delete button. I guess there's still a chance they're both right, too! Thanks MBB. Can anyone confirm the validity of the alternative kit number? Is it possible that it's just the box art that's wrong? OK, after a cursory Google search I could find no evidence that the shorter kit number is valid, so I've deleted it from the database. 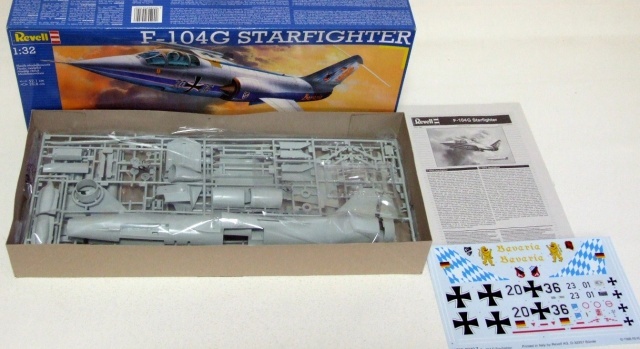 Next question, and a much more general one: do the Hasegawa and Revell Starfighter kit ranges have anything in common? I had thought they were the same Kev...sort of like the Stuka and Me109K boxings that are out...decal change and that was about it. ARC maybe? It's funny you say that Matty, as I've been assuming that they're different - ie, two separate kit ranges. Anyone know for sure? "Next question, and a much more general one: do the Hasegawa and Revell Starfighter kit ranges have anything in common? 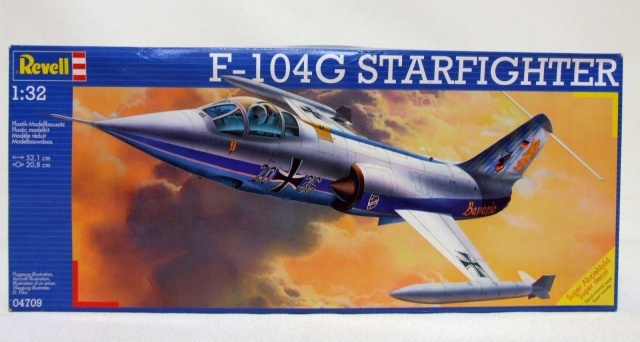 The Revell F-104G is very much simplified compared to the Hasegawa kit and is not the same in any way (I do not have the Hasegawa Starfighter, but I have seen pictures of the kit. 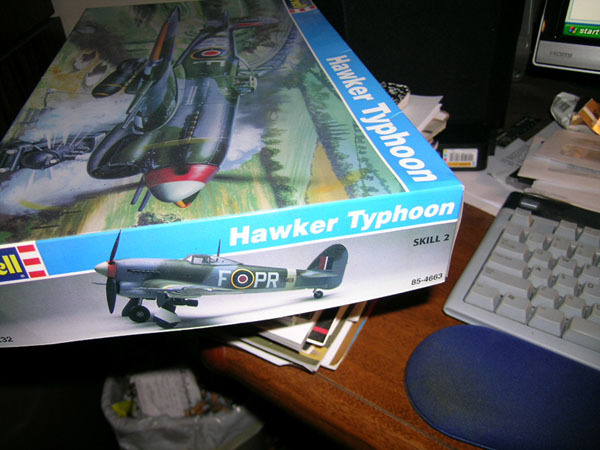 However, I do have the Revell kit shown below). Thanks Derek. I've asked the question over at ARC too, where they have a much greater focus on jets than we do here. You don't happen to have a larger version of that box art image do you Derek? If I can get my hands on my kit, I shall take a picture of it for you. In an attempt to build (within reason), the best Starfighter I could, I bought both kits; they are definitely different from one another, not the same kit at all. i concur......and seeing some re-issueing by Italeri, the next F104 on their behalf, must be a Revell issue.....but that shouldn't be such a tragedy.....??? not the same kit at all. Thanks guys. That seems to be the consensus over at ARC too. Looks like it was me that started all the confusion Kev. Kit number is actually 85-4663 as depicted below; the original molds being produced in 1973.